MD has some good fields. We usually get together and play once a month or so. Come on out and try out an array of guns. Our next planned game is April 6th. Its a PGP only game but we will give you one to use. Would love to go but will be out of town during that time. Brilliant; I might have to make that my avatar! How do you feel about the Patriots? 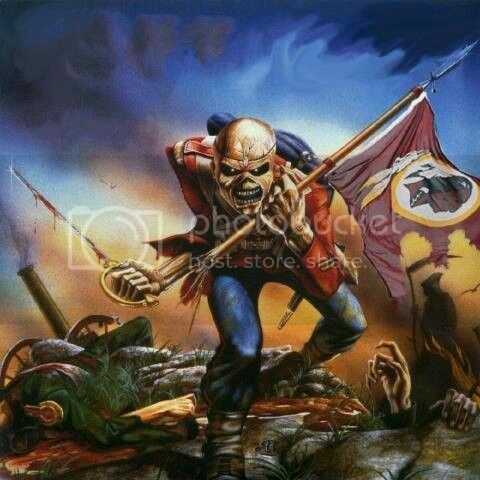 The Pats are my second team after my beloved Redskins. I became a fan during the Drew Bledsoe era before they blew up into the NE Dynasty they are today.